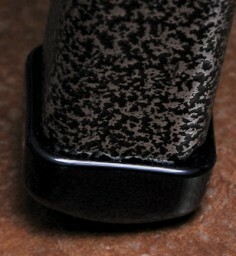 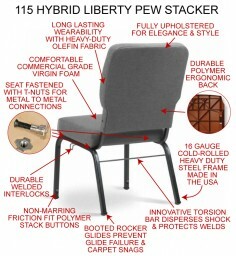 What’s Different About the “Premium Hybrid” Liberty Pew Stacker? 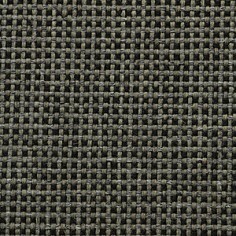 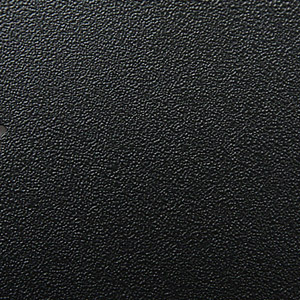 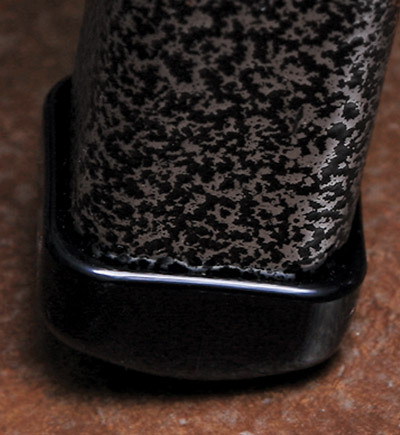 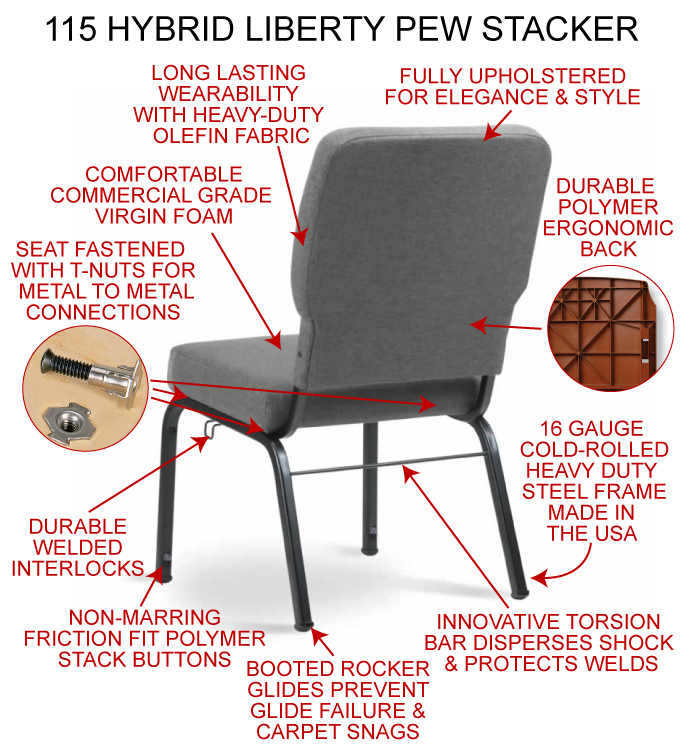 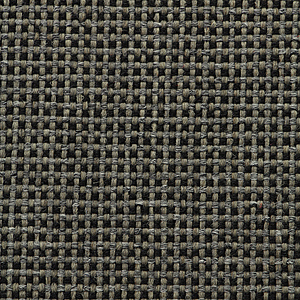 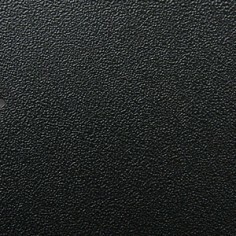 What makes the Premium Hybrid Liberty Pew Stacker different from our standard stacker is its fully upholstered back. 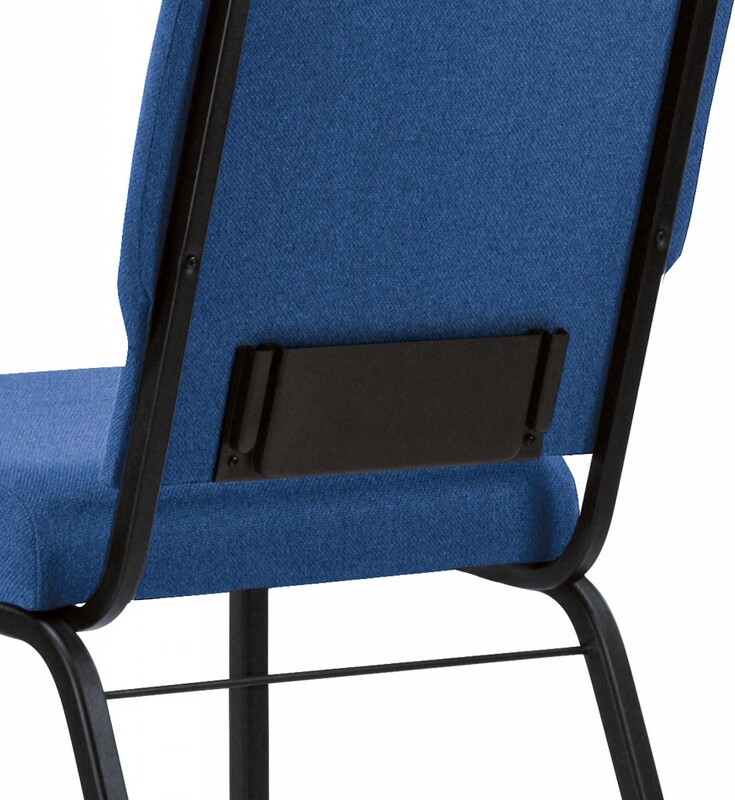 While our standard stacker has an exposed metal frame like most pew stackers on the market, our Premium Pew Stacker has no exposed frame, just beautifully upholstered fabric – something no other manufacturer offers in this price range. 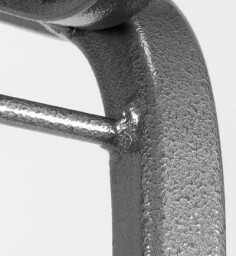 Frame Quality Manufactured in the U.S.A.! 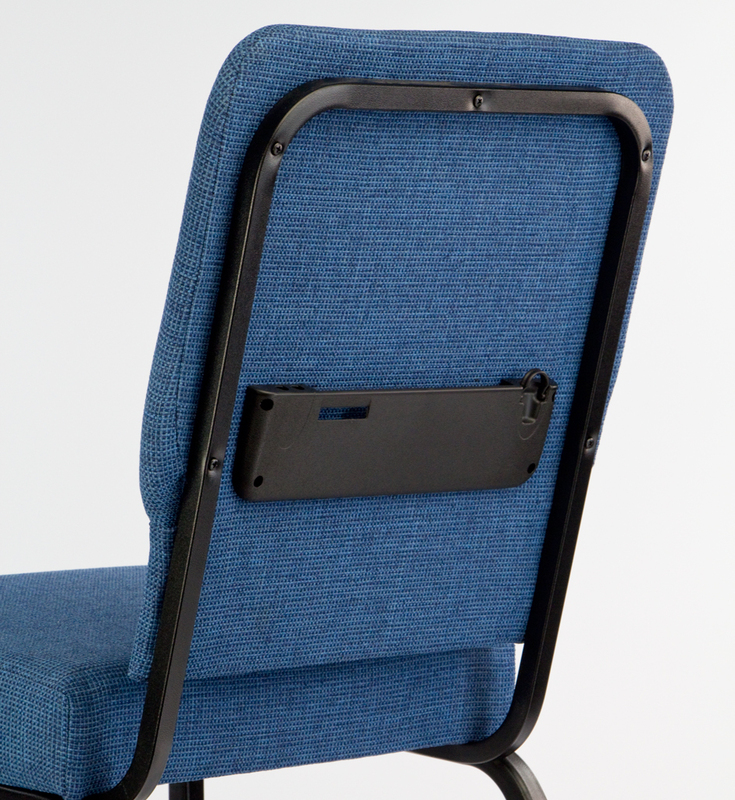 Fully Upholstered ergonomic back for elegance and extra comfort! 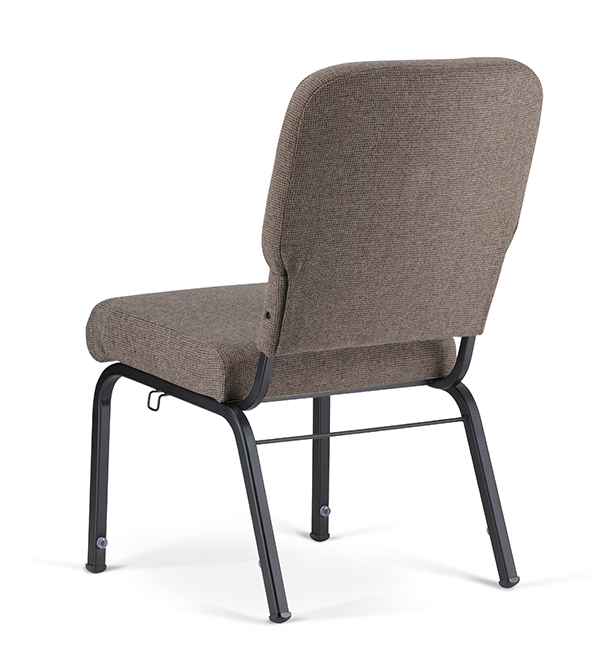 The Liberty Pew Stacker Hybrid Church Chairs have the high quality you would expect from American craftsmen. 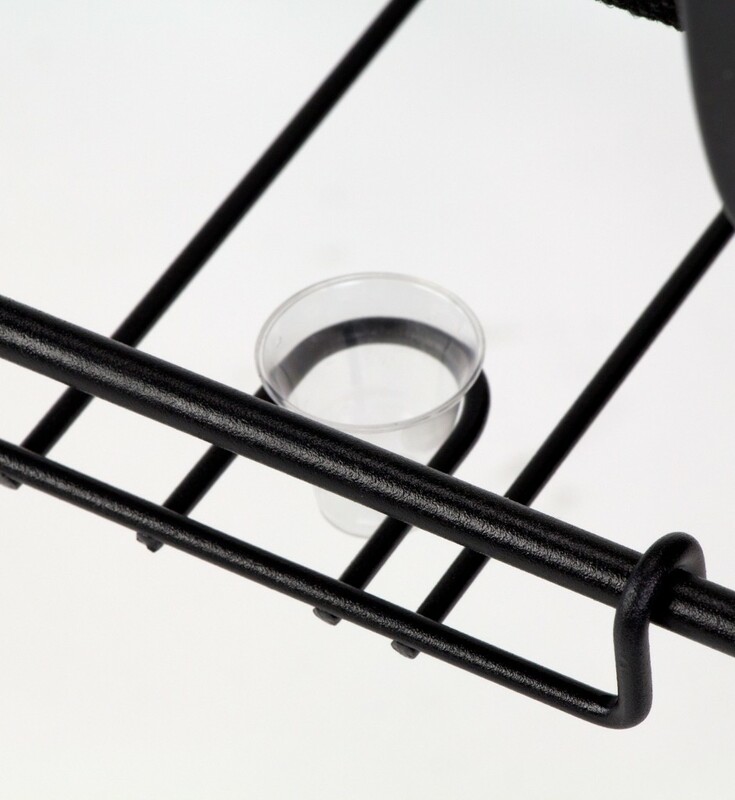 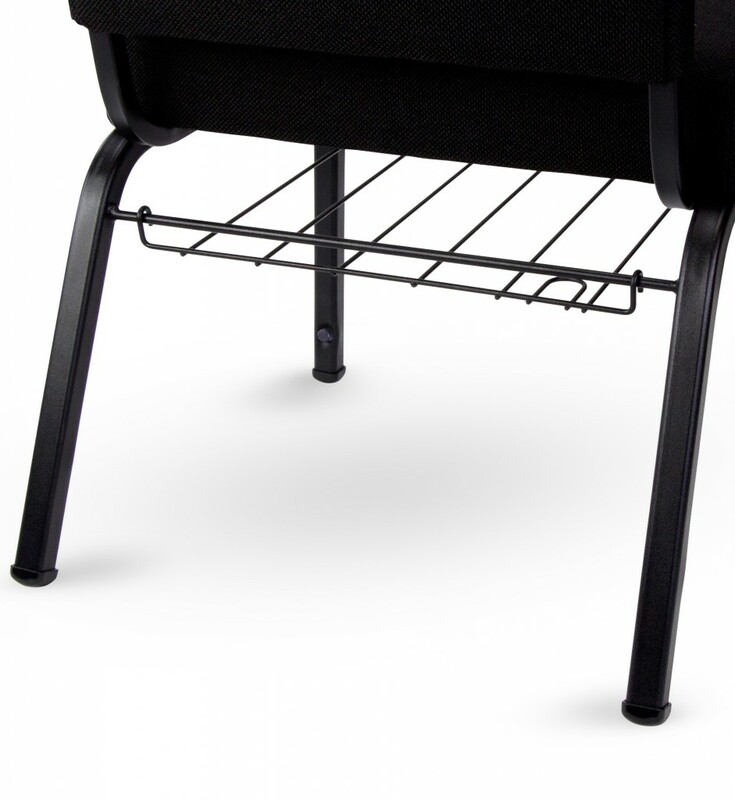 It’s well made frame built from cold-rolled USA steel features mandrel bending and radius edges to produce and stronger frame than any other in the industry; It easy supports 1000+ lbs. 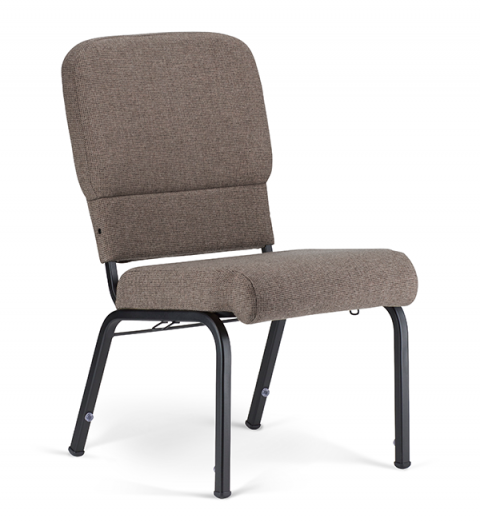 It’s much more elegant AND comfortable compared to most stackable church chairs with its Fully Upholstered ergonomic back and rolled-front seat cushion promoting healthy sitting and circulation. 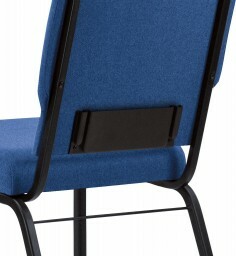 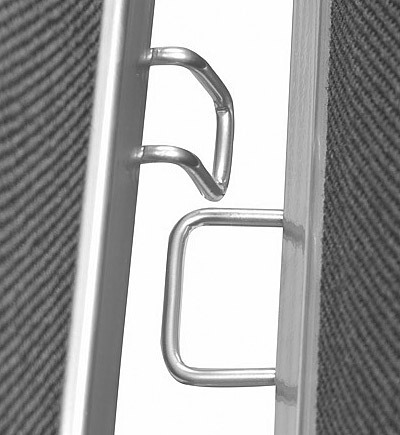 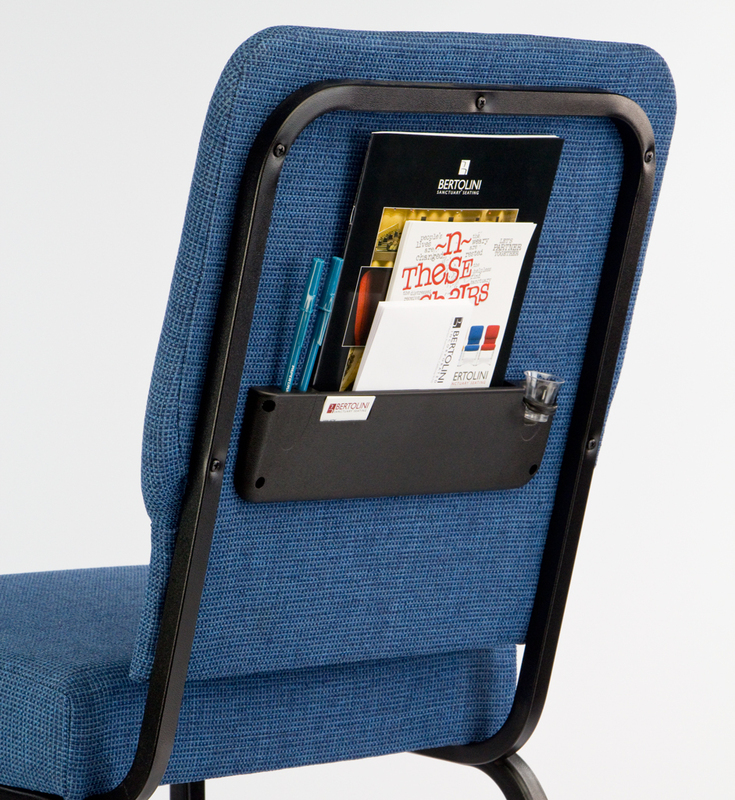 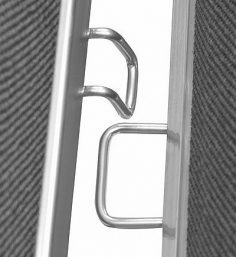 And because it’s stackable, the Liberty Pew Stack is easy to move and store. 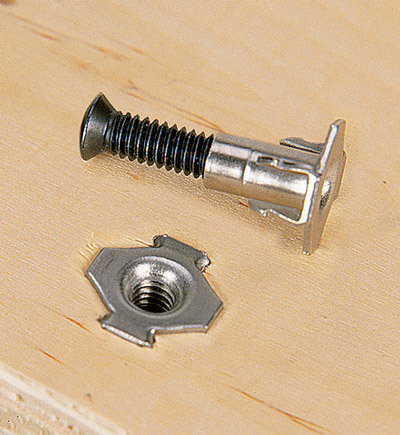 And best of all, we build it for you; NO ASSEMBLY REQUIRED. The Liberty Pew Stacker Hybrid Church Chair model 115 features contract grade, stain resistant olefin fabric and environmentally friendly powder-coat finish with Interlocks.